The company, a division of MaplesFS and provider of specialised fiduciary, entity formation and management, insurance and administration services, will offer a wide range of services in Jersey that will include the provision of fiduciary services to corporate holding and structuring companies, limited partnerships and investment funds, as well as private trust services. 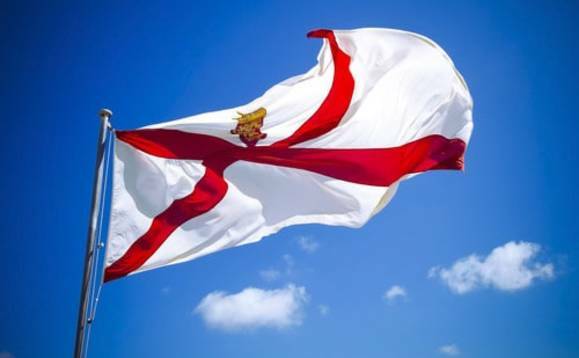 The extension of the firm's fiduciary services offering in Jersey is a natural complement to the recent launch of Maples and Calder's legal services offering in the jurisdiction and is a reflection of the depth of the Maples group's offering globally, the company said in a statement. "This extension of our fiduciary services offering supports the provision of an efficient, streamlined service for clients that have Jersey structures," said Scott Somerville, chief executive officer. "We are thrilled to mark this next phase in our growth and are confident that the scale and scope of the Maples group's combined legal and fiduciary services offering in Jersey is unmatched, and makes us well positioned to continue delivering best-in-class solutions to the market," he added in a statement. With this expansion, Robert Lucas has joined the company as senior vice president, having operational responsibility for the Jersey office. Also, Terése Price has been appointed as vice president to support the Jersey business.